The Bullet 500 is the latest motorcycle from Royal Enfield to be equipped with ABS, leaving only the Bullet 350, 350ES and the standard colour variants of the Classic 350 to have not received the update, yet. The updated bike is priced at Rs 1,86,961, which is a premium of a little less than Rs 14,000 over the non-ABS variant that retails at Rs 1.73 lakh (all prices, ex-showroom, Delhi). 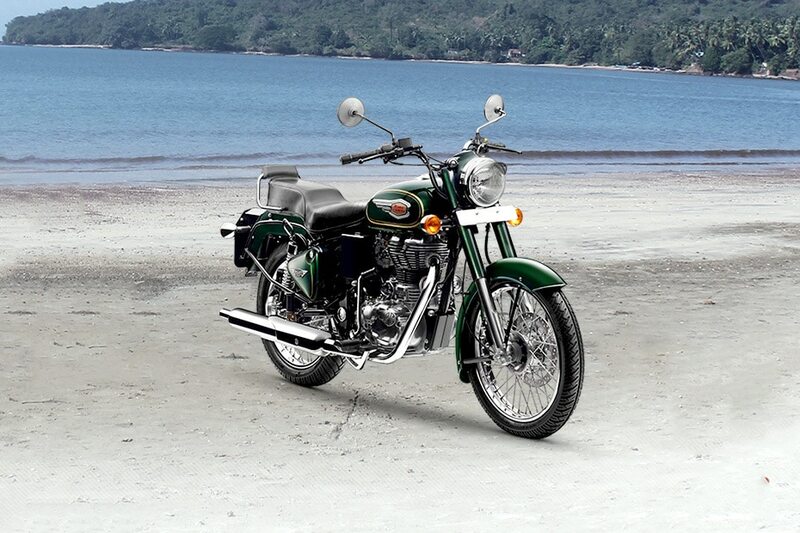 Other Royal Enfield models have also seen a similar price hike with the addition of ABS. This unit is a dual-channel system similar to that seen on other Royal Enfield ABS bikes. Apart from the safety feature, the bike receives no updates and is powered by a 499cc single-cylinder engine producing 27.2hp at 5,250rpm and a maximum torque of 41.3Nm at 4,000rpm. Dealerships are accepting bookings for the updated bike and the non-ABS variant has been taken off Royal Enfield’s booking portal.